Perhaps you've been following our hardware reviews about amazing devices such as the Intel NUC or the Gigabyte Brix Pro, which are best used as home servers, where you can attach an external storage and just browse your media from a client device. Maybe you have a computer already, loaded up with the best music and videos for your enjoyment, and use it as your home server. Whatever the case, you probably need to remotely control your device from time to time; since perhaps attaching a monitor to your media server -depending on your setup- would just take more time than browsing your media or clicking a download button from a remote control application on your smartphone or tablet; which begs the question: is there an app solid enough to provide a painless and swift experience when doing this? According to our Parallels Access review, yes, there is one. 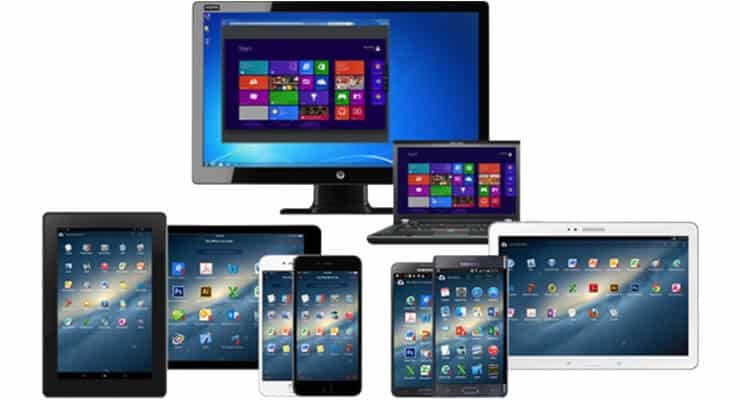 With Parallels Access you can control your device from any mobile platform you own; this is, you can control PC from Android or even iOS. This opens a whole new world of possibilities, not only for productivity away from your home or office -if you control your desktop computer with it-, but also for media server management, completely getting rid of the need of hooking up an external monitor to a machine that's only supposed to deliver your movies to your HTPC client. Is this app effective on providing HTPC remote access? 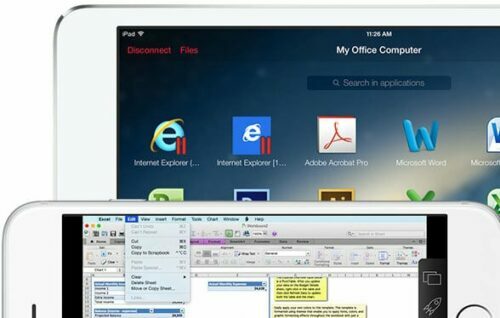 Find out in our Parallels Access review. Despite some sources claiming this app to have some input lag, that would make playing games remotely with it impossible, we have to focus and understand that this is not the main purpose for this app; there are other options to play remotely, such as the NVIDIA SHIELD TV gamestream feature. What our Parallels Access review tells us is that this app is wonderful at making native PC apps look and feel as if they were native Android -or iOS- apps. You can find yourself editing a Power Point presentation quickly before sending it to a colleague (you might have to pause your movie for this, but you never know when an emergency pops up), or maybe, and this would be the most relevant use in a media center, managing your downloads with it. 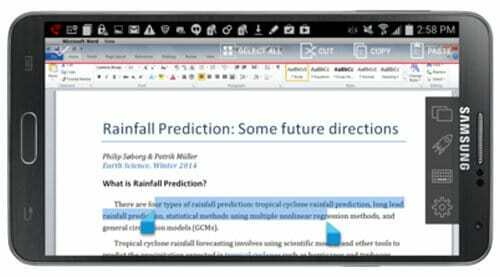 Parallels Access review: would you recommend this app? 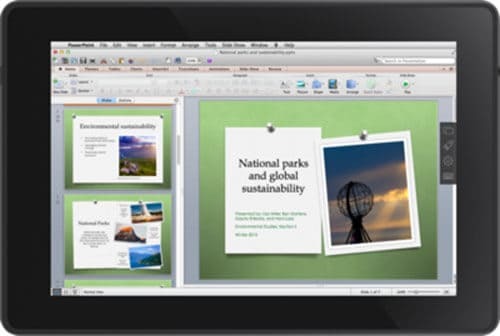 Parallels Access review: recommended for both productivity and convenience. As convenient as this app is, if you head right now to the Parallels Access official website, you will quickly realize why I don't recommend this app right away: it is not a free app. Sure, you pay less than 20 bucks a year, but having free alternatives to choose from, including handling your media server locally, I would be careful to recommend any spending, though I do see benefits from this app, in the heaps of usability and potential to “save the day” it has when used in productivity tasks and environments. If you work in any project or job that might make it useful for you to be able to get online on one of up to 5 of your computers from anywhere in the world, then this app is for you. However, if you just want to get a movie to download for when you come back home, I'd simply suggest downloading it the day before. Nevertheless, if you really want to remotely access your devices and control PC from Android, then this software is one of your best options on the market. Try it for free, and see for yourself if this HTPC remote control app appeals to you.